Children with autism were able to improve their social skills by using a smartphone app paired with Google Glass — the eye-wearable device — to help them understand the emotions conveyed in people’s facial expressions, according to a pilot study. Autism is a serious developmental disorder that impairs the ability to communicate and interact. However, the therapy, named “Superpower Glass” developed by the researchers at the Stanford University School of Medicine, uses an app that provides real-time cues about people’s facial expressions to a child wearing Google Glass. The Superpower Glass is based on applied behaviour analysis in which a clinician teaches emotion recognition using structured exercises such as flash cards depicting faces with different emotions. 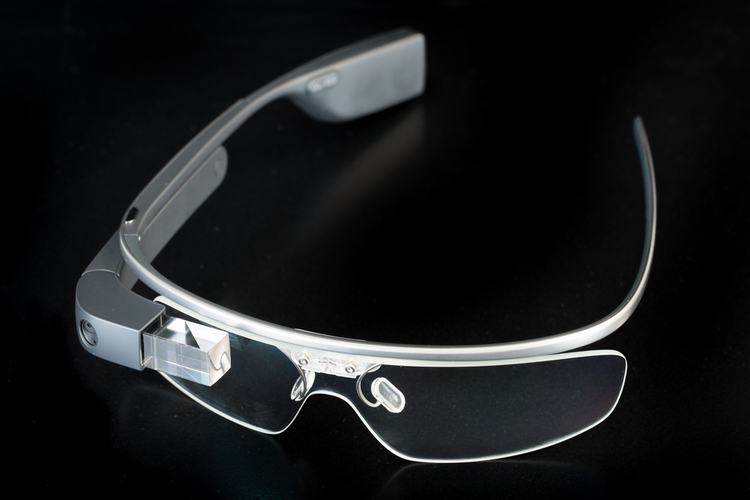 The device, which was linked with a smartphone through a local wireless network, consists of a glasses-like frame equipped with a camera to record the wearer’s field of view, as well as a small screen and a speaker to give the wearer visual and audio information. As autistic children interact with others, the app identifies and names their emotions through the Google Glass speaker or screen. After one to three months of regular use, parents reported that children with autism made more eye contact and related better to others. For the study, published online in npj Digital Medicine, 14 families tested the Superpower Glass setup at home for an average of 10 weeks with three 20 minute sessions per week. A few weeks into the trial, children began to realize that people’s faces hold clues to their feelings. In addition, six of the 14 participants had large enough declines in their scores to move down one step in the severity of their autism classification. This treatment could help fill a major gap in autism care due to a shortage of trained therapists, as children may have to wait as long as 18 months after an autism diagnosis to begin receiving treatment, the researchers noted.